We have a new opportunity for a Regional Manager, Indonesia and East Timor region to join the PADI Asia Pacific team. You will be based in Indonesia and will be responsible for providing localised support to PADI Members within the region. 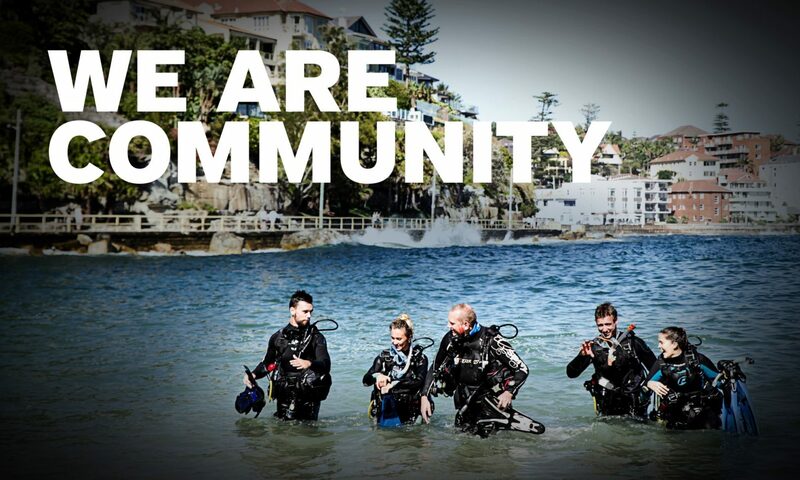 You must have minimum PADI IDC Staff Instructor rating with PADI Course Director preferred. Further information and the job description can be found on the PADI Pros’ Site under the ‘Employment’ section. You can also view the job description here. To apply please send your CV to Alison Vasek, Human Resources Manager, PADI Asia Pacific at alison.vasek@padi.com.au. Applications close: 23rd August 2013.